There has been a lot of publicity over the last few years regarding the massive contribution of bees to biodiversity and food production across the globe and the dire consequences we should expect now that their numbers are literally dropping like flies, due to disease and pesticides. But they are not the only creatures driving on agriculture in this way. They may not even be the biggest contributors to boosting food production. While bees a busy working in the air, there is another force of nature working tirelessly is a subterranean metropolis. A major habitat upon which agriculture heavily relies is the soil which supports the vast majority of farming in the world, whether it be crop growing, livestock feed, forestry or simply paddocks. Good quality soil provides a valuable resource for farmers but even the soil relies on other factors to keep itself in good condition, such is the nature of a diverse ecosystem. The flora and fauna of a soil perform countless acts, each contributing to the delicate balance, keeping it in top condition. 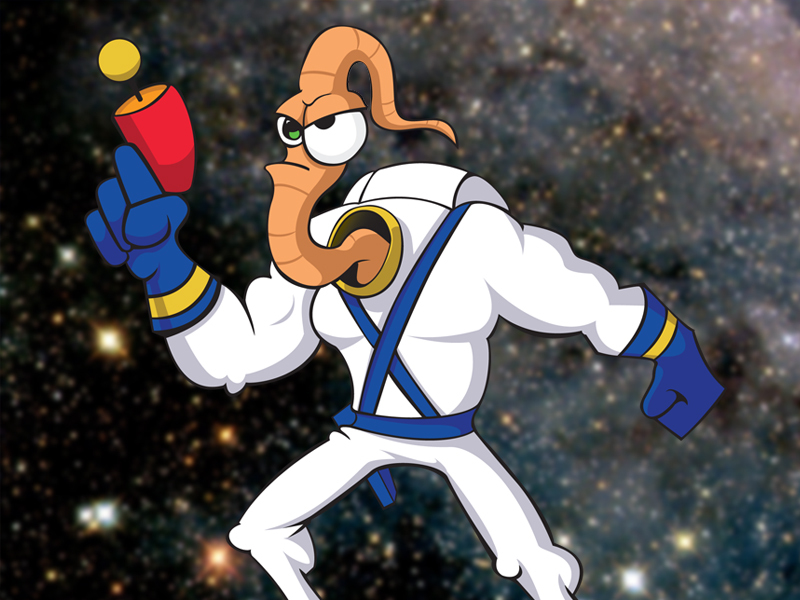 Perhaps the best known of these is the earthworm. Without the earthworms soil is generally of a much lower quality and with their help the soil is happy which keeps the farmer happy. But do the farmers return the favour? Earthworms carry out a number of functions in the soil, even if they don’t know it. They are just going about their own worming business but in doing so they have a knock on effect that impacts on those above the soil. They vastly mix up the soil by carrying up new soil from deep down and by carrying organic matter down deeper into the soil in their gut. Each year worms bring up 10-20 tonnes of earth per acre. Not only do the worms distribute the nutrients, both organic and inorganic, but they also aid in the uptake of these nutrients by plants. Simply by burrowing they provide the plant roots with tracks to follow, requiring less effort on the plants part. As well as this, the tracks aerate the soil, important for nitrogen fixation and provide drainage. This can particularly important in avoiding surface water. Where earthworms have diminished, dramatic reductions in soil porosity have been identified with consequent lower water infiltration and a significant build up of un-decomposed surface matter was observed on Dutch farms where the earthworms and other soil fauna were no longer present. The actions of farmers, however, may actually be discouraging the growth of earthworms. For example, it has been shown that ploughing land can dramatically reduce the numbers of earthworms and other soil invertebrates. The earthworms can also come under chemical attack from overuse of fertilizers and pesticides, also affecting a range of other organisms which the chemicals do not target. This highlights the importance of thoughtful practice on farmers behalf as their actions can have long lasting and sometimes irreversible effects on the local biodiversity. No measures have been introduced to protect the soil biota specifically despite its overwhelming importance to agriculture. However, the EU nitrates directive and various water quality acts have contributed to cleaning the earthworm’s environment. Of course the world is not completely ignorant of the importance of earthworms, it is even possible to buy batches of them to improve soil or for compost heaps and there are actions farmers can take to promote earthworm numbers in their land. If the farmers were to reduce the nitrogen spread on the land and instead plant clover in their grassland, they can have the benefit of the clovers nitrogen fixation abilities and also reduce cost by saving on fertilizer. This way the clover can be included in silage for winter and the earthworms are free from artificial chemical surplus in the soil. 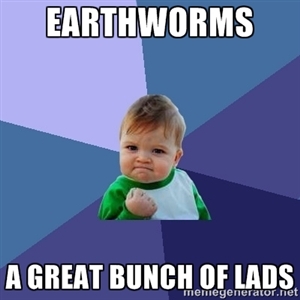 I think it’s fair to say that the contribution of earthworms to the economy is greatly underestimated. The contribution is in the billions of euro/dollars when you take into account the amount of trade that stems from the land (livestock, tillage, crops etc.). It also suggests that the presence of earthworms increases forage production by 25% when compared to production in the absence of worms. In a world where population is predicted to dramatically increase over the next few decades, especially with the emergence of major new Asian economies, the strain on land resources is going to increase to breaking point. Techniques that are sustainable to soils need the contribution of earthworms should be investigated closely as the over use of fertilizers on such a large scale can leave the planet in a state that can only lead to disaster and large scale famine. The techniques currently used for intensive farming are not conducive to earthworm growth and as highlighted they are far more useful to the farmer alive than absent.